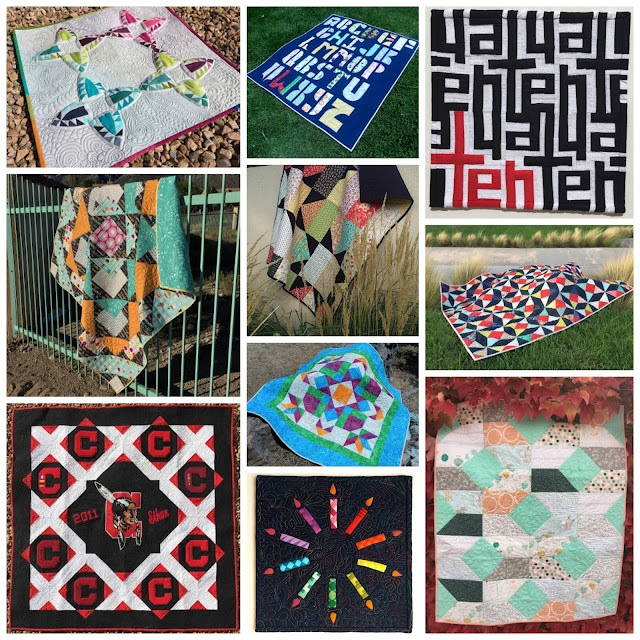 Update: #44 SewDoUQuilt is the lucky winner! Let's get to the details about the prize and how to get in the running. For your chance to win an appliqué bundle including two pre-cut block kits from Appliqué Elements, The Appliqué Book by Casey York and Simply Appliqué let me know if you've attempted appliqué before in the comments, and if you have, your favorite method. For an extra entry, tell me how you follow the Quilting Mod blog. 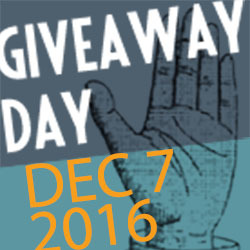 A winner will be selected Monday, Dec. 12. I enjoy applique. I have tried several methods, but my favorite is raw edge applique. I've taken a couple of applique classes, and done some machine applique. It's not my go-to quilting technique, but it's great for a car trip! I enjoy applique, my preferred method is machine applique. I am a happy follower through e-mail. I love applique! I have done machine quilting, used fusibles, and done needle turning hand applique! I love applique! I ususally do zigzag satin stitch! I love applique - usually do raw edge. I have done a bit of fusible applique. I'm quite a fan of applique. :)I've used the freezer paper method as well as using heat n bond, both of which have worked well! I've done a bit of applique. I think my favorite method so far is using fusible. Thanks for the chance to win! So far, my favorite appliqué is the cheater kind, where you stitch down the interfacing and then flip it, and then sew the appliqué down. Yes, I like needle turn. I use starch method and needle turn. haphazardly on my boys clothes! I do machine applique somewhat regularly. It's how I got started sewing too - making sorority and fraternity letters! 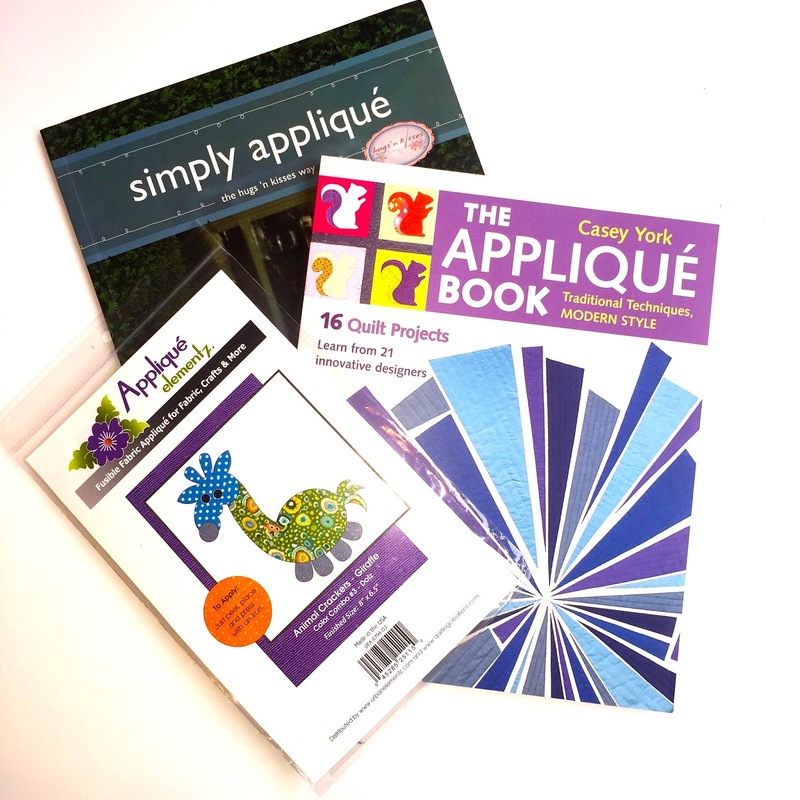 I love aplique and have to imporove it. I have tried several methods, but my favorite is needle turn. Applique is a skill I would really like to get better at and is on my goal list for 2017. I have done a raw edge project and it looked pretty good; I have also tried fusing the pieces and blanket stitching around the edge - ugh! Lots more practice needed there! I think needle turn would be my preferred method, but since I haven't tried it yet I can't say that for sure. Thanks for the chance to win such a great giveaway! I love to appliqué and prefer the needle turned method... although it does take much longer, the results are beautiful!! I follow you via email and IG! I have done a total of one small quilt with applique and it was almost the death of me. I have since figured out what I did wrong and am almost ready to give it another try. Thanks for the giveaway! I like to do fusible applique. I have used applique in many projects! My favorite method is by following Lara's Crafted Applique steps, then simply straight-line stitching around the piece. It's easy and will not fray or shred! I also have an embroidery machine to download purchased applique designs and that's a great way to use applique too! Afton, I follow you both on Bloglovin and IG! I recently took a Becky Goldsmith class in applique, so am just a beginner. I have tried several method of applique and like the fusible the best. I left a big comment in your last giveaway. After I learn FMQ, I plan on learning appliqué!! I love learning more than I like doing. But I have my energy back! Thank you SOOO much for all these really great prizes! You are awesome! I enjoy needle turn appliqué. I've done some raw-edge appliqué. I think "attempted" is the key word...needed to ask my mom for assistance! I have not yet attempted applique, but have been collecting applique patterns. I want to. I just haven't gotten up the courage to try yet. Fused with blanket or satin stitch is all I am good at. Wish I could do needle turn. I haven't done applique in a LONG time, since I was little! I have tried appliqué, but failed actually and ended up using the machine to sew the edges down. I liked the kind where you sew to fusible and then turn inside out. Would be fun to try again. Thanks for the chance. I follow on instagram and bloglovin. Thanks for the chances! I have done machine applique many times using satin edge, occasionally using the blanket stitch. I have done needle turn and some with fusible and I am pretty sure the fusible is my favorite. I've tried applique. I like it for the most part. Just took a class with Shannon Brinkley and loved it. Have done my own version of applique too. It's all good! I haven't tried applique yet,but I'm about to start. Yes I have. Most recently I did the Shannon Brinkley Scrappy Applique class. Ive done the deer and the world. Thanks! I have done a small amount of applique by hand. I enjoy applique and try to have some hand applique projects prepared and ready for travel and TV watching moments. I have done a little machine applique and would like to learn more! thank you! I have done several sewing projects for my children that included applique. I have done machine applique, but I am hoping to learn how to hand applique in 2017. I haven't appliqued before but I'm planning on it being my technique of the year for 2017. I do some applique, mostly fused. Not a big fan of needle turn - too impatient. I do some applique, but not much recently. Great giveaway! Yes, I have tried applique and I really enjoy. I love my handwork. I have taken a class from Pearl Periera using the starch method. I'm attempted applique - machine sewed with zigzags. It's slow-going but good. Thanks for the giveaway! I have tried some applique but could improve my skills. This could help me learn how to sew better curves. I have done very little applique. I am trying to applique my labels on the quilt backing before I sew the quilt. Thank you for the opportunity to win! Haven't attempted before but will love to try someday. Im living in a camping trailer right now and thought i would try applique because there isn't room for anything else. I'm so loving it and wanting to do more now. I've dabbled in applique...never needle-turn, though. I've done a little applique, though learning needle turn is still on my quilty bucket list. I have Crafty Applique and have tried her method on one small piece of a block, but not in a full on applique project yet. Once I do, I'm hoping that will be my favorite method! Love to try it, just the best at it yet.